Little things come up from time to time during a cleaning. Requests sent from a customer, questions that need managers input, and any number of things that can’t be anticipated. 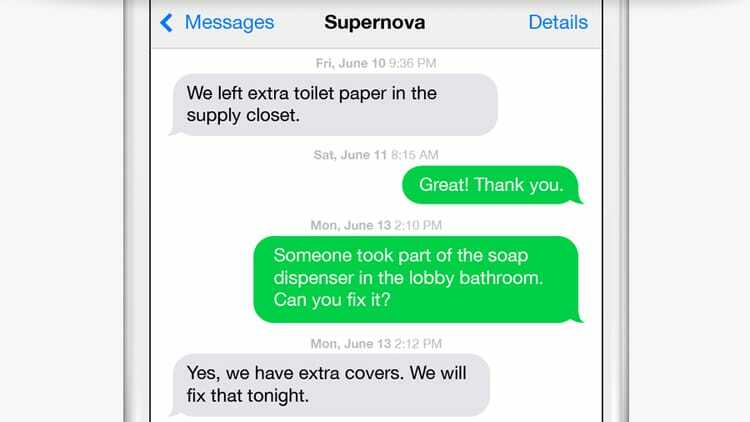 With Swept, each cleaning location has a virtual message board that works very much like your old paper log book. 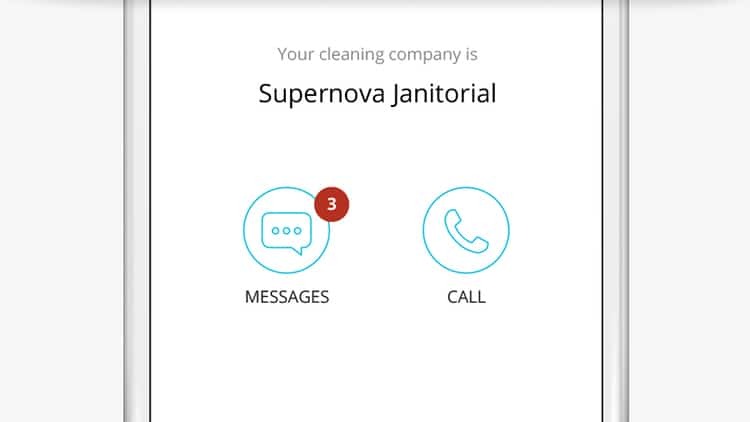 As cleaners and managers post messages Swept will push messages to make sure everyone is in sync. 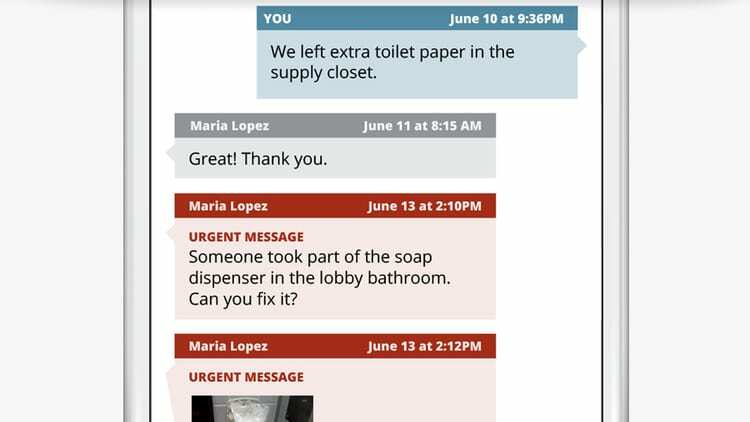 Keeping the lines of communication open with a customer is an important part of maintaining a healthy customer relationship for your janitorial business. In a lot of cases, it’s the little things that go unspoken that end up causing customer dissatisfaction. The client message board allows your managers and clients to communicate in one place. 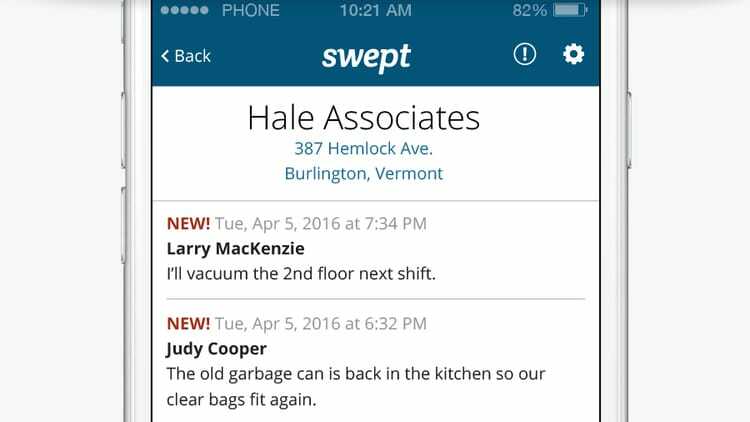 As messages are posted (Text and Pictures) from either a manager or client, Swept will update everyone. Messages can even be marked as urgent to draw additional attention. For clients that would prefer to text message, Swept will make sure to route all messages from clients directly to the client message board. This way client messages sent by SMS will still notify all managers. With Client Messaging, Swept offers each client a customized experience that allows them to communicate with each manager, keeping your entire team on the same page and platform. 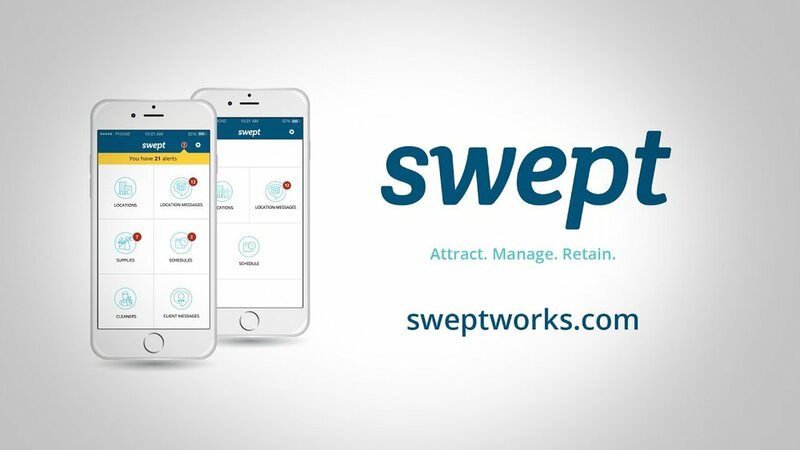 Clients can download and login to the Swept App with the account you create for them. Once logged in they will have access to a message board as well as a dedicated way to call you directly. Swept is used by many companies just like yours to save time, improve communication, reduce costs, and organized the chaos. Watch our micro demo on Messaging to see how Swept can help your business. Looking for Janitorial Location and Client Messaging Software?